This week’s Tuesday with Dorie baking choice was picked by Wendy of Pink Stripes. Or maybe the recipe picked her, since she simply flipped through Dorie Greenspan’s Baking…From My Home to Yours book and page 226 fell open to reveal this beauty. And oh what a pick it has been! There is no words in how good this cake is. Well, maybe there is because I'm going to tell you about it. 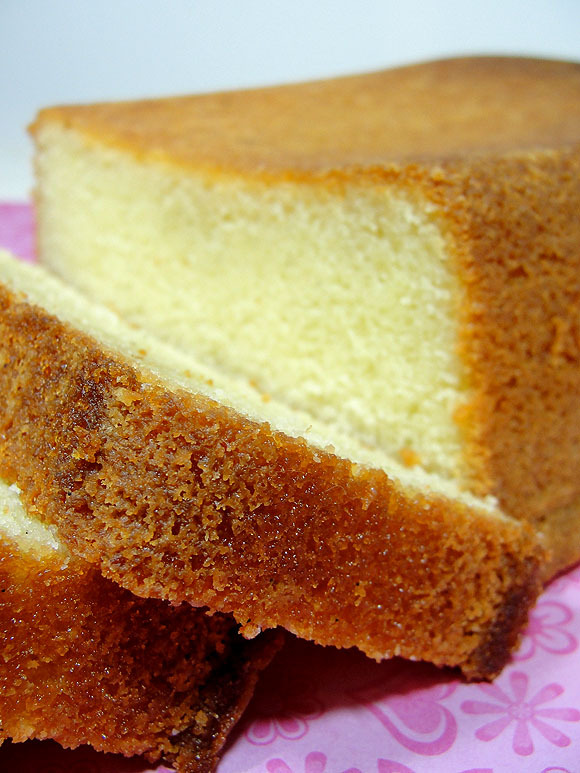 This cake is just the kind of cake I like - Simple, modest, quick and easy. But the best part? No waiting around for butter to soften! Oh, wait; I have not mentioned how much I hate waiting for the butter to soften before? Because I been spoiled. See, my previous rental house had a microwave with a setting called “soften”. This, Internet, is THE BEST setting in any kitchen appliance – TRUST ME. Press the button and voila – butter – soften! Cream cheese – soften! Ice Cream – Soften!